PUT THE MARKETING POWER OF OUR TOP-PRODUCING, TECH-SAVVY TEAM OF INNOVATORS TO WORK FOR YOU. 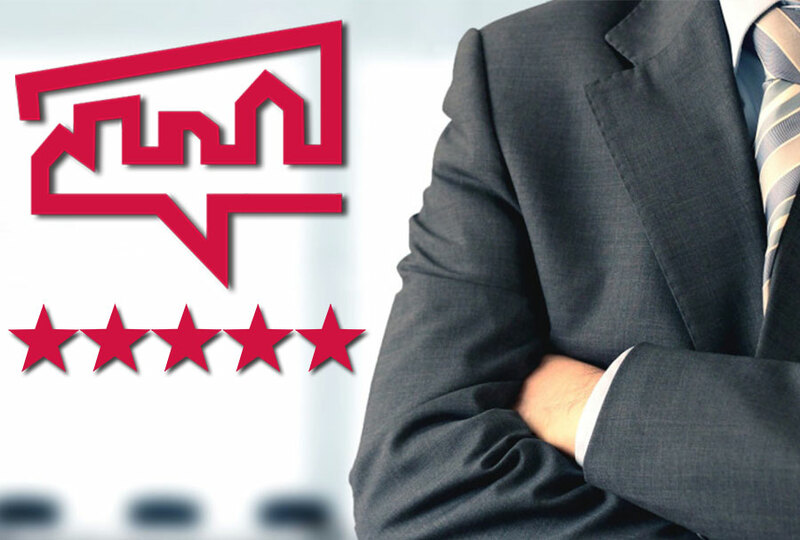 Our team prides ourselves on 5 star reviews and the gift of referrals as a true testament of our great service. The world is unexpected and our team prepares itself for anything it can bring so the sale of your home does not skip a beat. Our team strives to be the best Vancouver has to offer. Our goal, first and foremost, is to create an unmatched service experience and the byproduct is record setting sales. Our team is available 24/7 and we provide daily and weekly updates throughout the sale of your property. 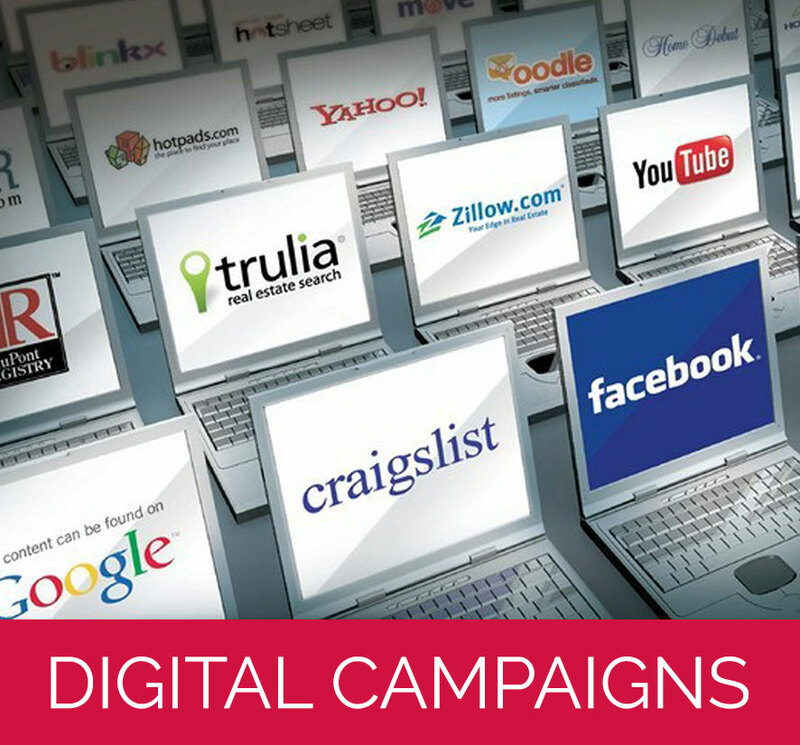 We specialize in digital marketing and utilize an advanced digital marketing campaign that has your property listed on all the relevant websites online. 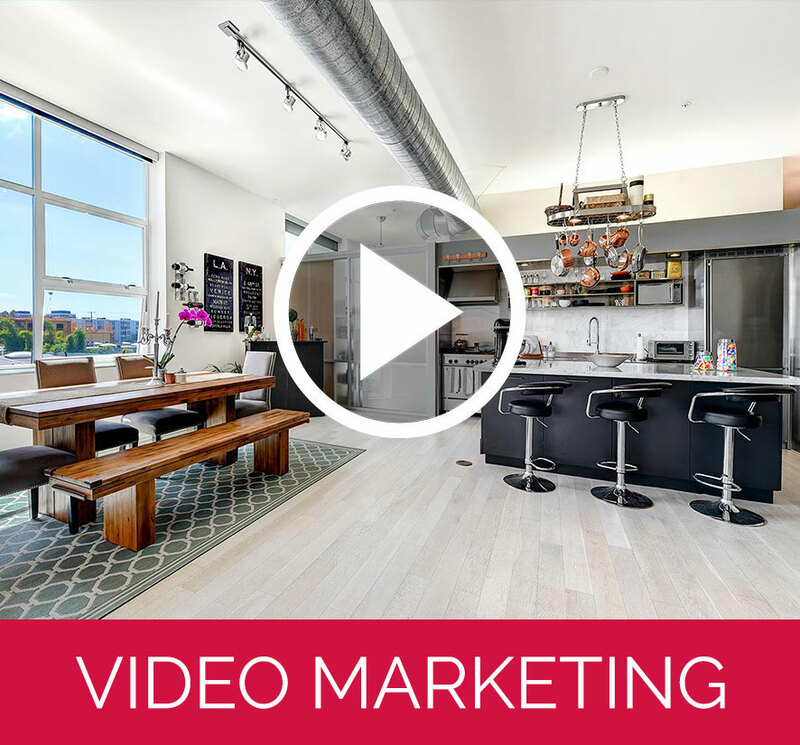 In addition to your digital presence we use Video Marketing, Electronic Fliers, Paper Fliers, Virtual Tours, Realtor Office Meetings, Realtor Tours, Communication, Yard Signs, Open Houses, Word of Mouth, and Print. 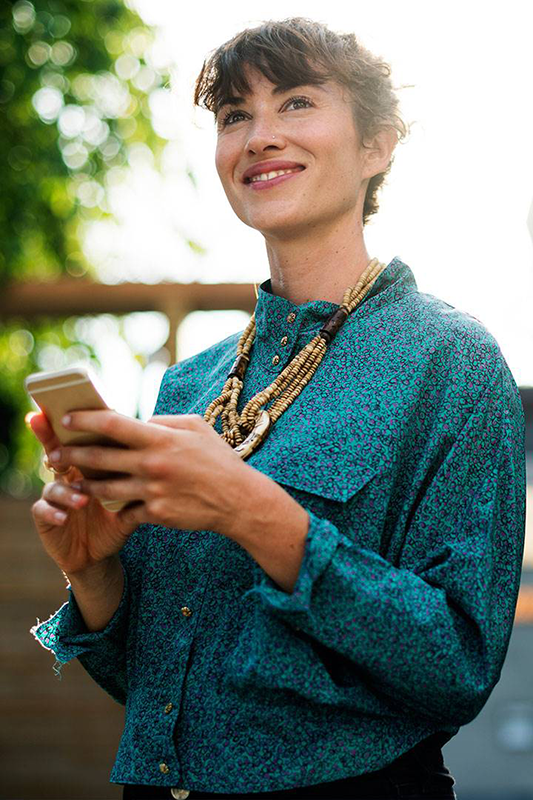 Communication is a crucial part of the home-selling process, and we use numerous tools, methods, and systems to provide our sellers with the most up-to-date information. You can expect updates on everything from the sign being placed in the yard to individual promotions. As a seller, knowing what potential buyers are saying about your home is important. With Real City Group, we update each home’s showing activity daily and provide the latest feedback for sellers to access and review. Our strength is in the size of our team and the unparalleled coverage that we are able to provide collectively.